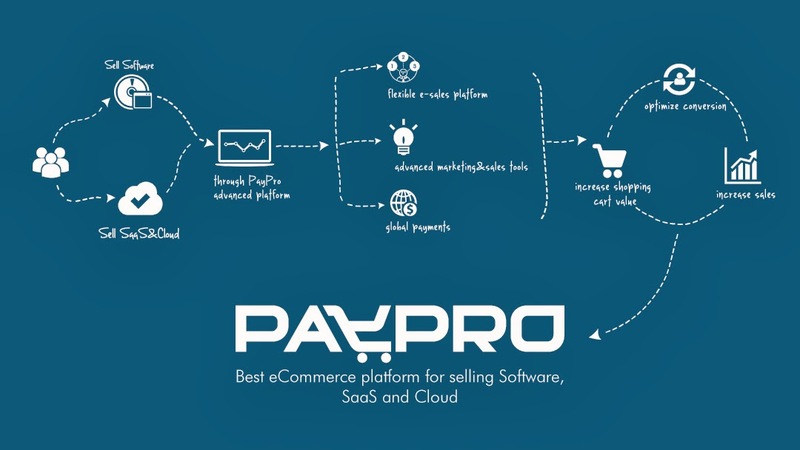 PayPro Global Inc., founded in 2006, is the best eCommerce platform for selling Software, SaaS and Cloud. PayPro is headquartered in Canada, and has main offices in London and New York. PayPro teams up with leading companies, helping them sell anything that's digital.